The development site is located in Clearwater, Florida. 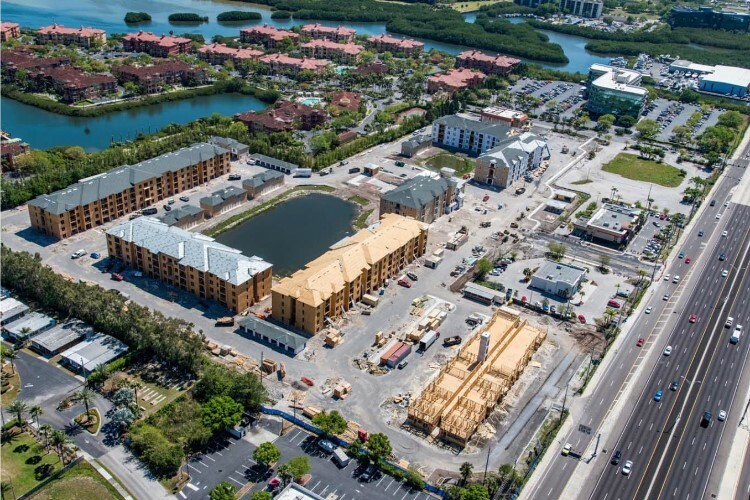 Belleair will be a 339-unit luxury apartment rental community with a total of 322,000 S.F. 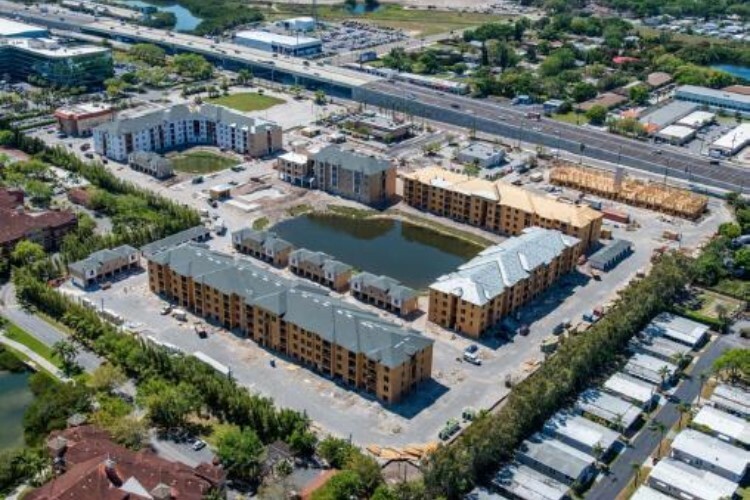 The site is adjacent to a marina and interior access water canal with convenient access to the central business district and Tampa international airport. Construction commenced in December 2016 and is projected for completion in the first quarter of 2019. 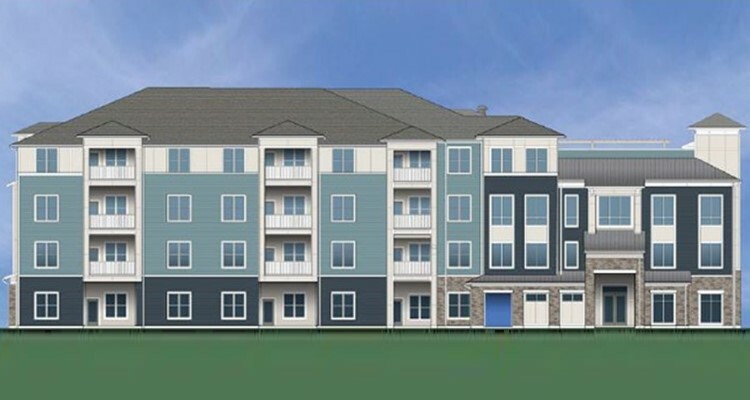 The amenities include, gated entry, swimming pool, bike storage, Wi-Fi access, coffee bar, fitness center, business center and an outdoor grill area.